Cappucino became very poular during and after World War II. During this time, cappuccino machines were improved and many restaurants began serving the popular beverage. By the 1950s, cappuccino had evolved into its present form. It is now widely available in convenience stores and restaurants worldwide. 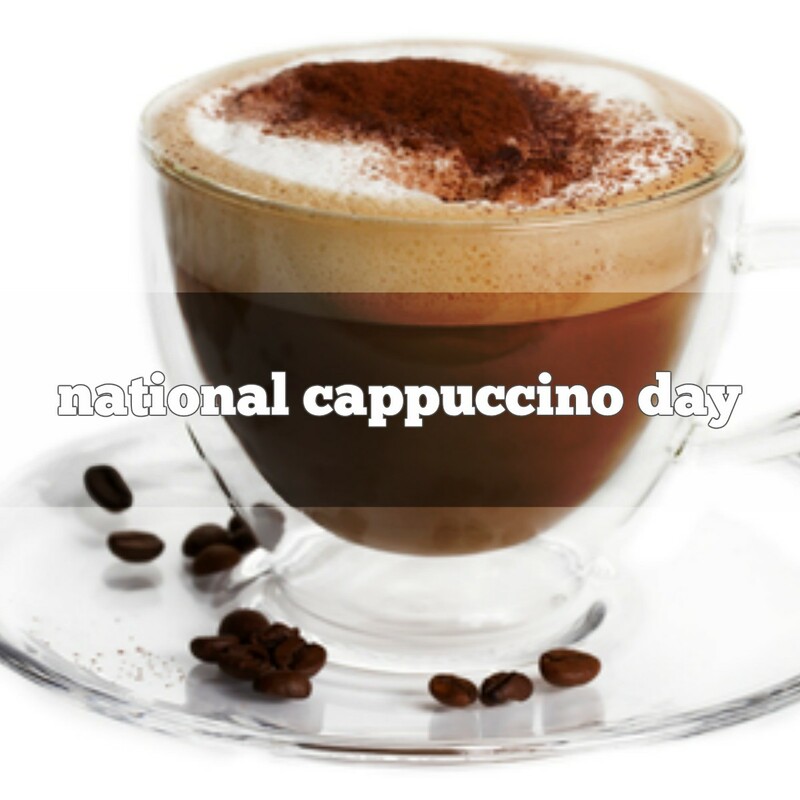 Capuccino is rumored to have been named after Marco d’Aviano: a friar who led the resistence to the Turkish seige of Vienna in 1683. This rumor has not been supported by any historical evidence.